Office # 35 Business City Plaza Bosan Road Multan. 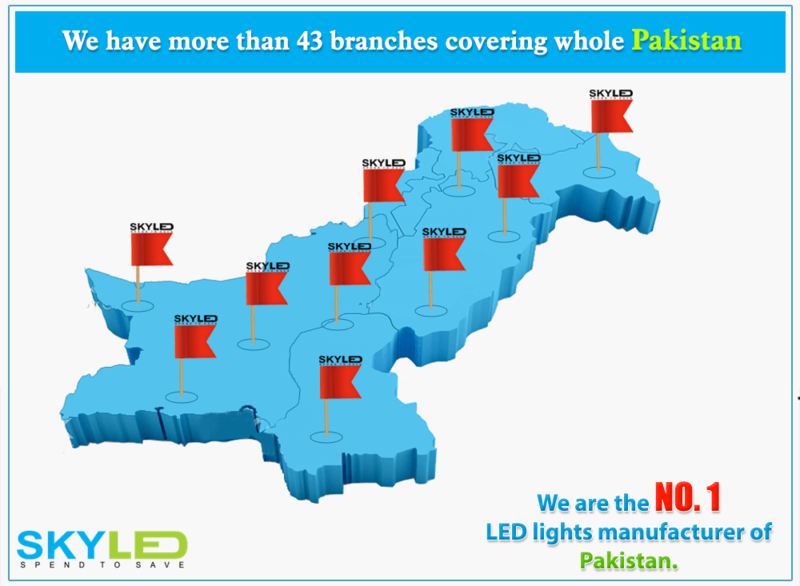 Using high quality materials SKYLED offers best quality LED lights at competitive prices through mass production. In addition, we offer after sale services and genuine warranty which is unmatched in the lighting industry.